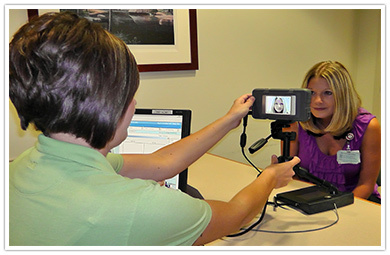 RightPatient™ transcends patient identification. Our AI platform uses cognitive vision to understand more than who the patient is when they take their picture. 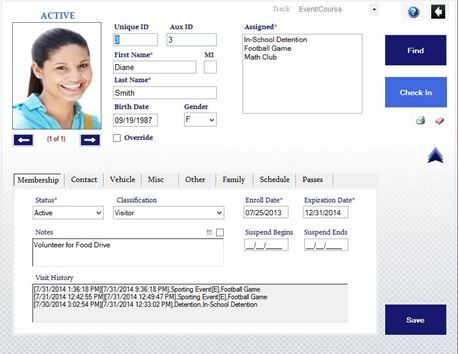 This prevents medical record mix-ups and empowers clinicians to offer higher quality care. 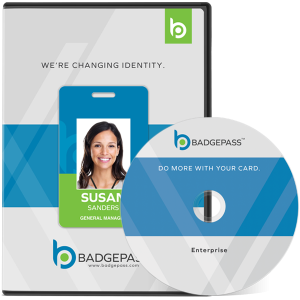 Inaccurate patient identification costs the average hospital $5 million per year from denied claims and that’s just the tip of the iceberg. Patients with undetected or hidden medical conditions risk serious health effects or even death. For example, opioids killed over 33,000 Americans in 2016 and the problem is getting worse. 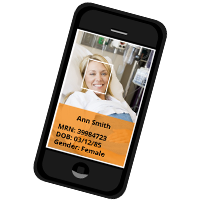 When using RightPatient®, patients simply take their picture and the AI platform knows who they are and other clinical signals. 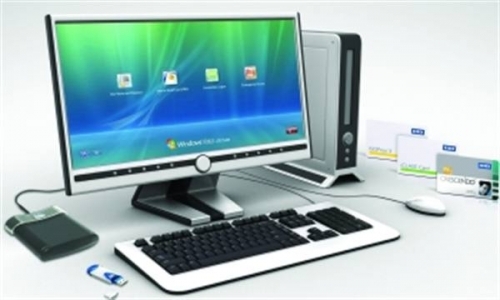 RightPatient® seamlessly integrates with all major Electronic Health Record (EHR) systems, including Cerner®, Epic, Meditech, and McKesson. 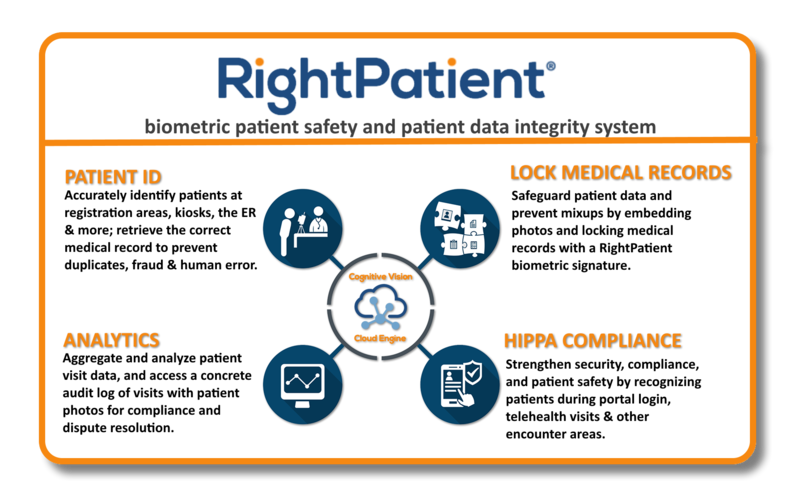 RightPatient® is the most versatile biometric patient identification and AI solution. 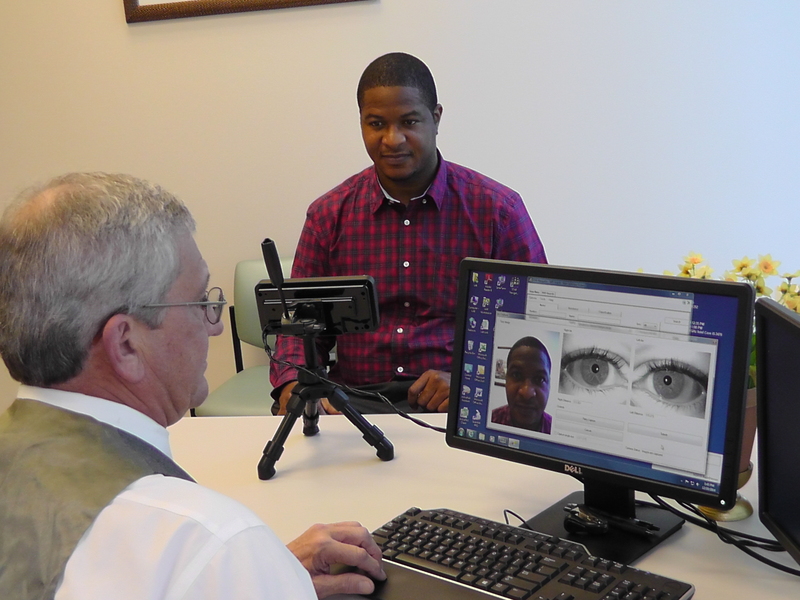 The system was built from our 15 years of experience in human recognition technology to quickly and accurately recognize patients from any encounter endpoint. 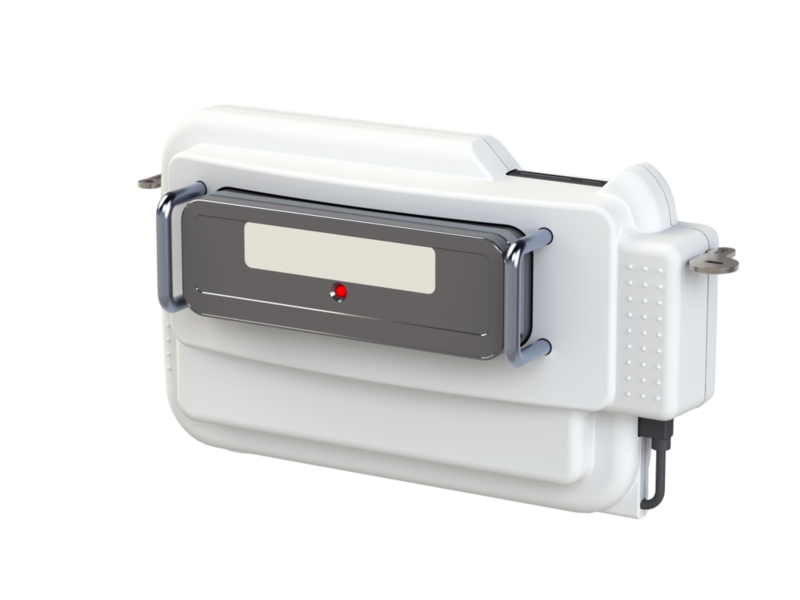 RightPatient® is completely contactless and intuitive, making it ideal for hygiene/infection control and improving the patient experience. 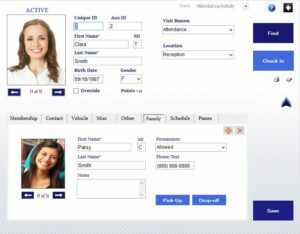 With RightPatient® SaaS, healthcare providers can implement the platform for a small monthly fee that includes software, hosting, and support. 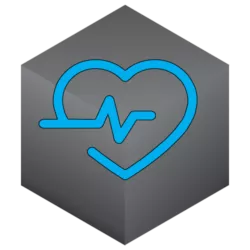 Our artificial intelligence system runs in the secure, HIPAA-compliant RightPatient® Cloud to minimize deployment and IT costs.